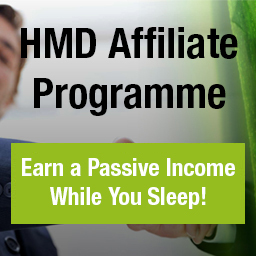 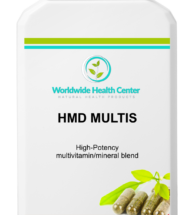 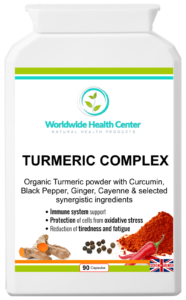 Home / Herbs / TURMERIC COMPLEX – 90 caps – buy 6 and get 6 FREE! 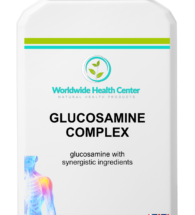 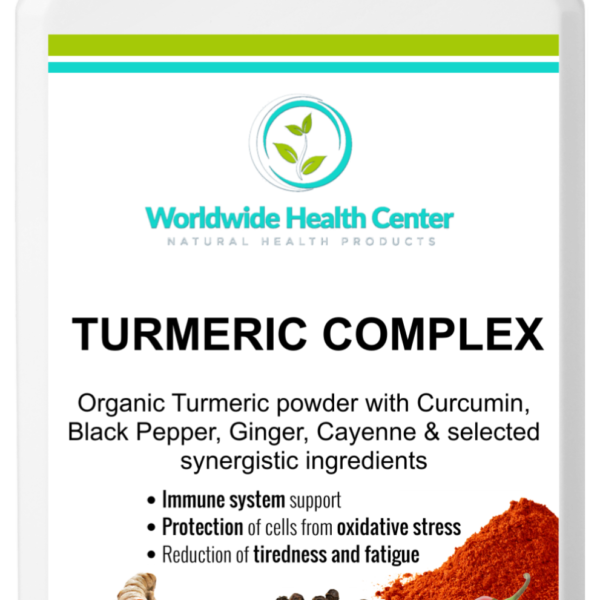 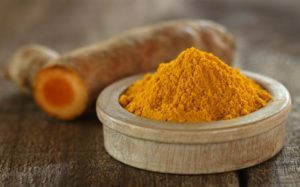 TURMERIC COMPLEX is a high strength, pure extract of this popular spice. 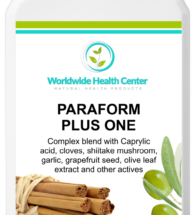 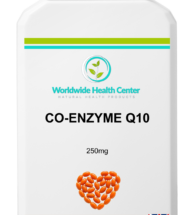 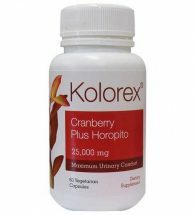 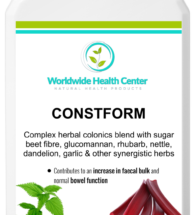 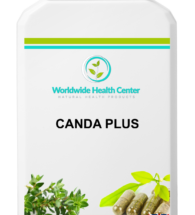 Contains black pepper and other synergistic herbs such as ginger root extract, cayenne extract, zinc citrate and vitamin B6 which has been shown to increase the absorbency.